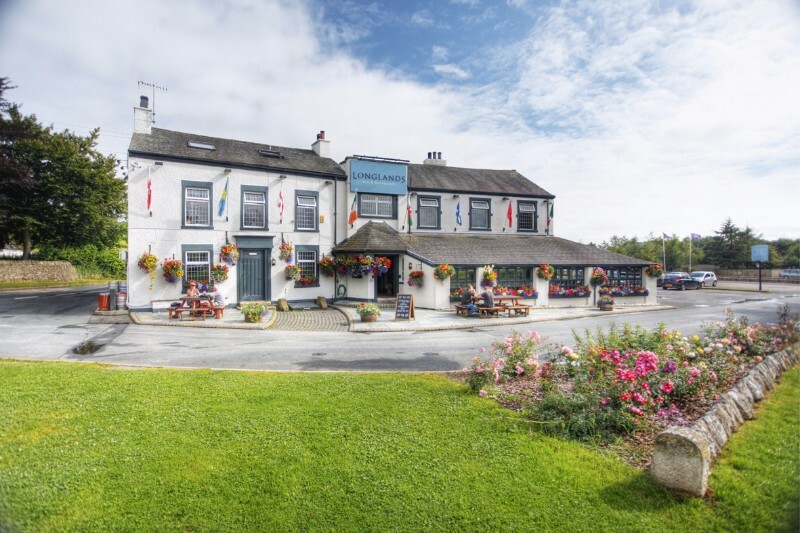 The Longlands is an old fashioned Lancashire country bar and inn. 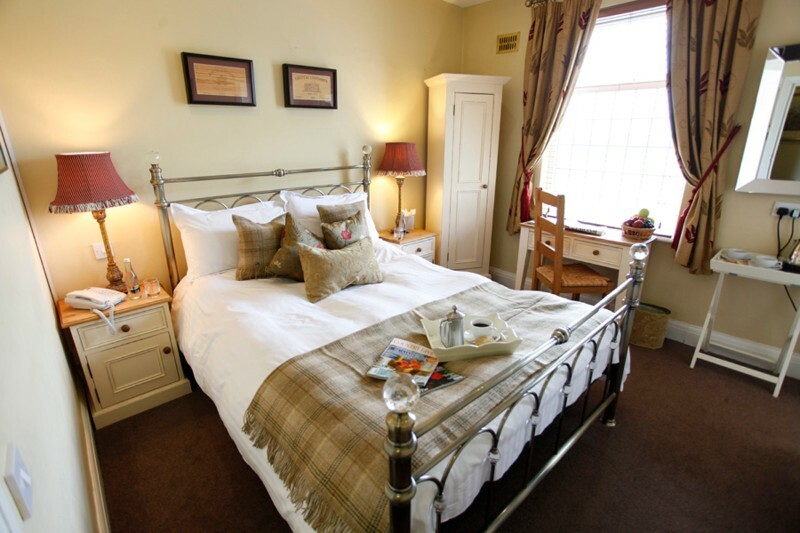 Our aim is to offer you both wonderful home cooked food and luxury quality accommodation. 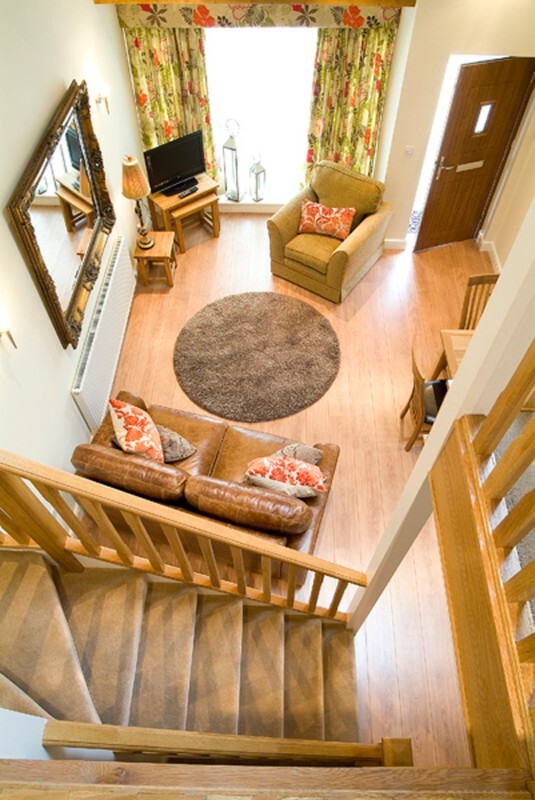 We pride ourselves on having happy satisfied customers. 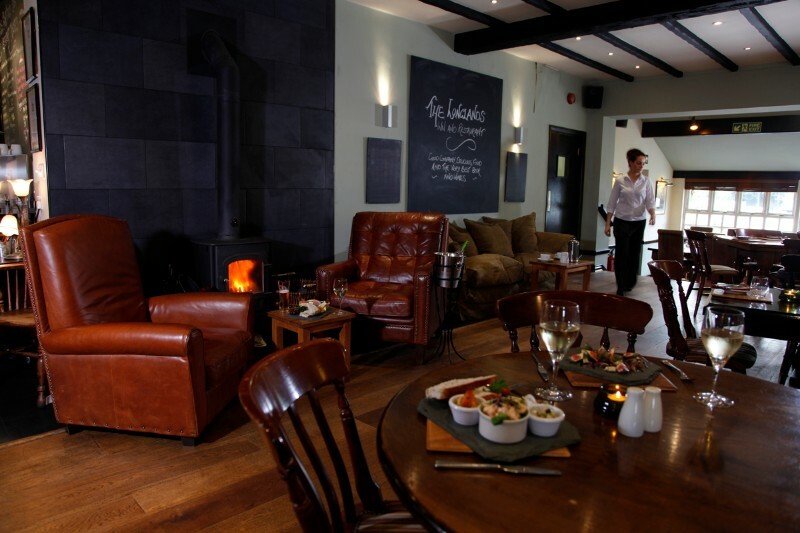 The Longlands is also the perfect place to hold a function and is ideal as a wedding venue. 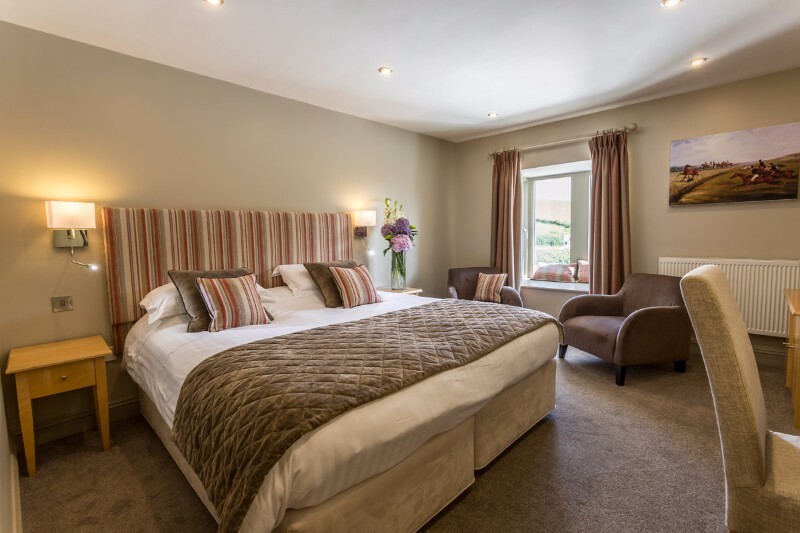 Being situated in beautiful surroundings, we’re also dog friendly too – pets are most welcome.